So you want to improve your website ranking in search engines? Then you’ve come to the right spot. Images play a key role in how well blog articles perform in search and how well your website converts new visitors into leads. Read on to learn how to optimize images and graphics to help your website rank better in Search Engines and generate more leads – the goal of any marketing strategy. Google is complex and ranking your website on the first page is challenging. For reference, here is another guide on all the recent SEO trends, but by tactfully integrating the following image optimization tips into your digital marketing strategy you can improve your chances. Before you upload any image to a web page or blog article make sure you apply the following best practices for image optimization. Compressing images allows you to decrease the file size while retaining the image quality. Compressing pictures is a good way to decrease the amount of time it takes for your web page to load. Page load time is important because over 50% of searches are done on mobile devices and sometimes internet connections are poor. Because we live in a multi-device world it is best practice to make your images responsive to the devices they are on. 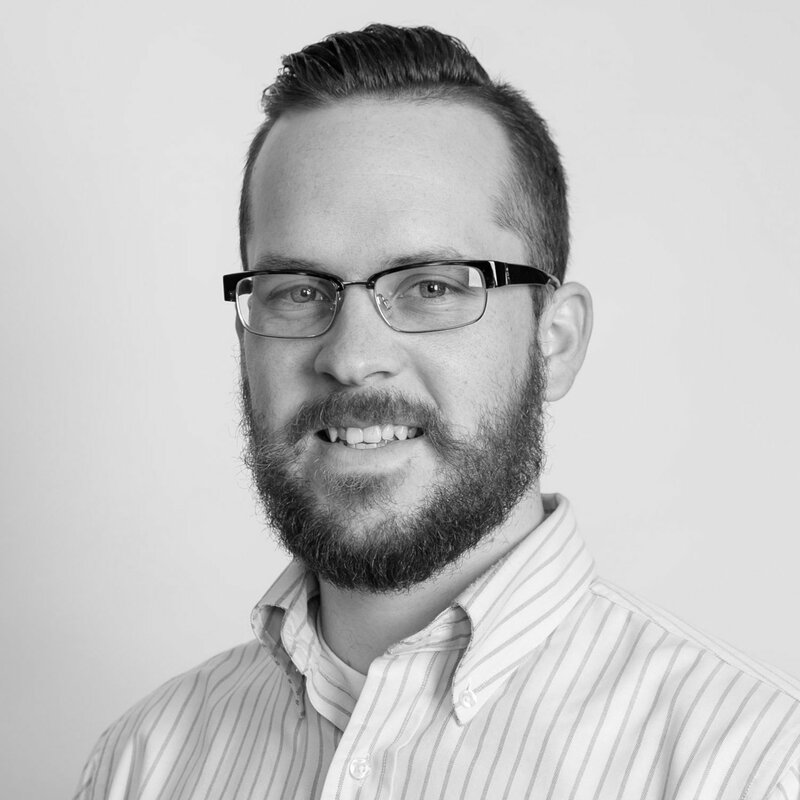 Making images responsive isn’t as easy as compressing images. It is best to work with a website development company that develops mobile responsive websites. In content marketing there is a lot of emphasis put on the importance of keywords. Having an overall keyword strategy to support your inbound marketing efforts can not be stressed enough. However, when we talk about images the image alt-text, file names, and titles contribute much less than other on-page SEO ranking factors. Keyword focused file names, captions and alt-text keeps your media gallery organized and provides visitors with extra information. Good content marketing goes beyond keywords. What’s more important is how images improve user signals, or user experience ranking signals such as dwell time, Bounce Rate, and Click Thru Rate. This is one of the many reasons why we are recognized as a top Content Marketing and Copywriting agency on DesignRush. Because our job as inbound marketers is to educate and delight people, it is our responsibility to improve the effectiveness of our content consistently. 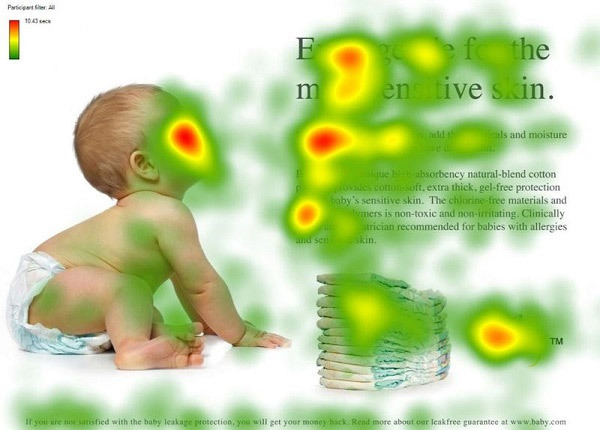 Images that provide context or are simply pleasing to look at keep users on the page longer. A high dwell time signals to Google that your content is of high quality. Images also help break up text and whitespace. Too much text on a blog can deter users from reading your article. When a user visits your page and quickly bounces back to the search engine results page (SERP) it signals that content or website is low quality or irrelevant. Too many bounces and your article will move off the first page. One goal of content marketing is to move prospective buyers through your inbound marketing funnel. One of the best ways to move visitors from the awareness stage to consideration stage is to link articles educating consumers about their problem to articles that offer solutions. Still one of the most important contributors to high search engine visibility is your page’s backlink profile. If an article is well written and contains images that add value and context other websites will be more inclined to link to your article. One great way of building links naturally and through outreach is using infographics. Guestographics is an SEO strategy that combines well researched and designed infographics with manual outreach to complimentary blogs and websites. For instance, the infographic from Backlinko has been linked to by over 700 domains including powerhouses like Wordpress.org, Entrepreneur.com, and Moz.com. When selecting an inbound marketing agency to work with, ask about their design and branding experience so you can incorporate infographics into your overall strategy. Good content marketers understand the goal of inbound is attracting visitors and converting them into leads for nurturing. To that end, write ever article with a clear objective. This objective should relate to the micro and macro conversions that you are tracking. A micro conversion can be thought of clicking a link to content further down your marketing funnel. A macro conversion is your primary conversion target such as capturing a visitor’s information. For blogs to convert visitors they need offers visitors can download. When used properly, images help conversion rates and make great Calls-to-Action (CTA). 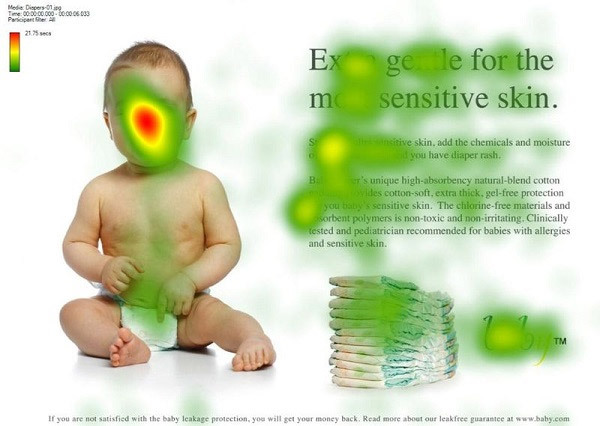 Not only does strong, action-oriented copywriting encourage visitors to take the next step, eye tracking studies by Kissmetrics reveal that images with visual cues result in higher conversions. When you publish compelling and trustworthy content, people will naturally want to be first in line when new articles are posted online. The longer visitors stay and click through your website, the more chances you will have to expose them to micro and macro conversion opportunities. Whether photography and graphics are designed professionally or taken from free libraries, optimize them for speed, your target keywords, and most importantly to delight your audience. When done correctly you can expect higher engagement, more conversions, more social shares, and most importantly, more leads. Older Post Rebranding? don't fail your target audience Newer Post Building a brand platform & achieving "Authenticity"